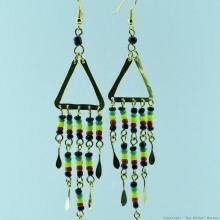 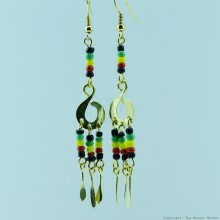 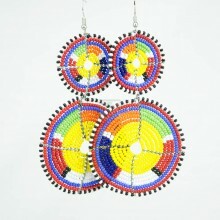 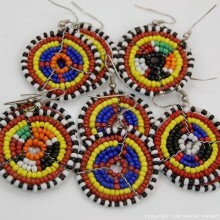 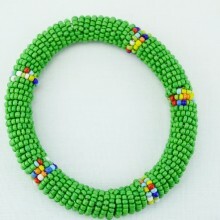 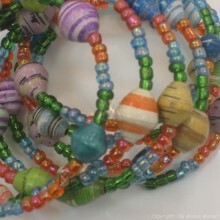 These earrings are made of multi color Maasai glass beads and wire. 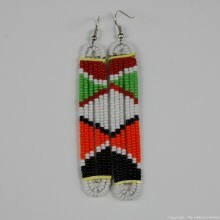 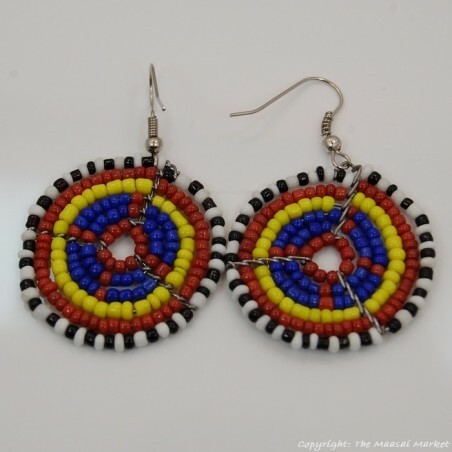 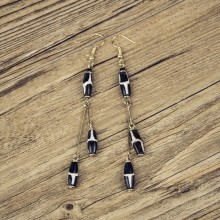 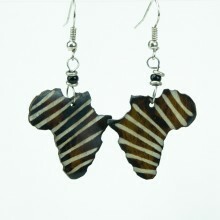 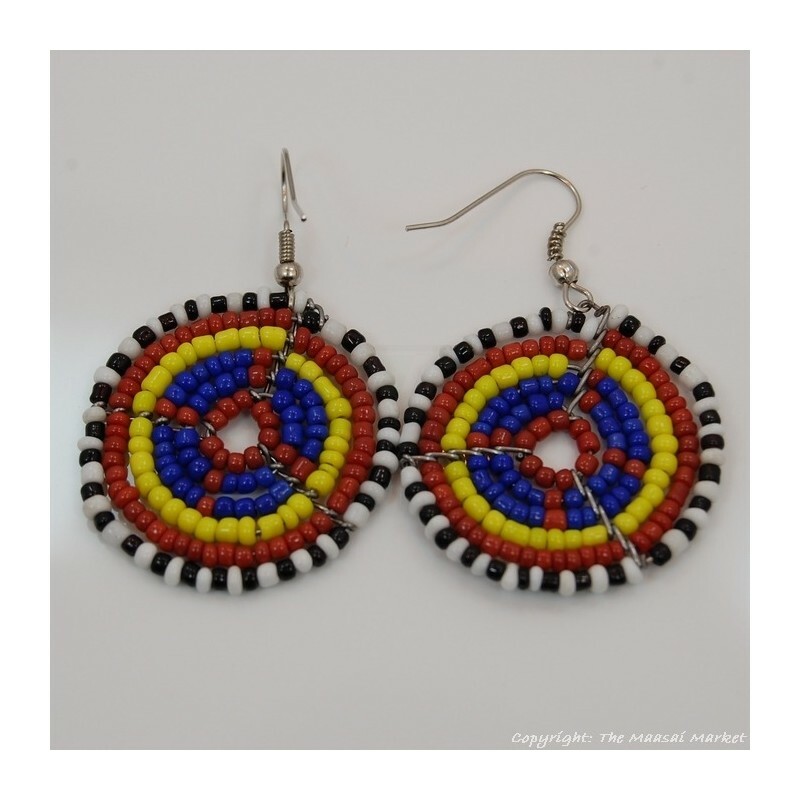 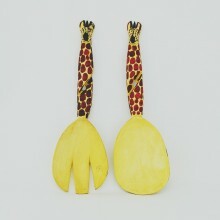 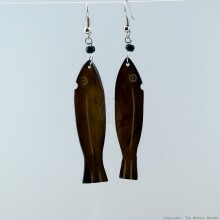 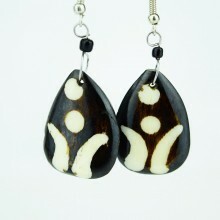 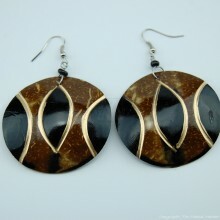 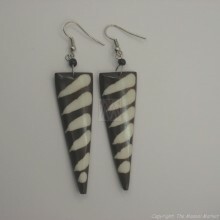 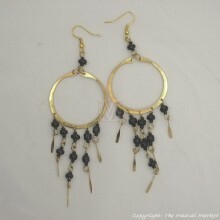 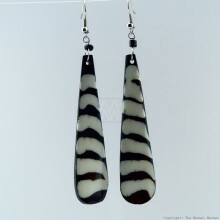 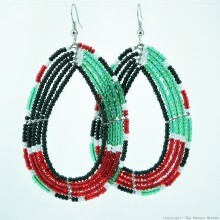 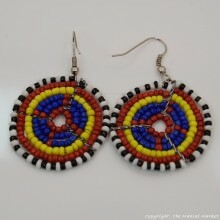 This pair is smaller compared to other Maasai bead earrings that we have. 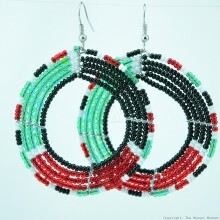 We also do have the same size earring in other color combinations. 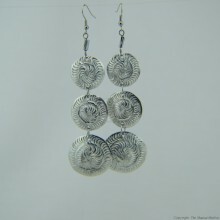 Second pictures shows all the variations we have. 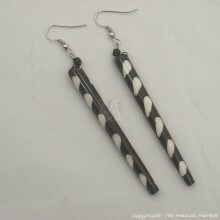 Since they are handmade, the one that you will get might be slightly different.